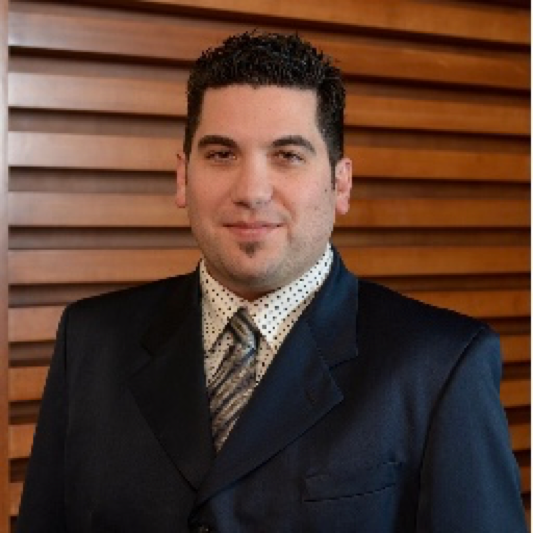 Madrivo hired Dan Buontempone, a veteran in the performance marketing space, to assist with mobile and native ad initiatives in 2016. In 2016, Madrivo will equip household brands with advanced mobile strategies that increase customer acquisition and maximize ROI. By 2017, mobile traffic will account for more than 25% of online ad spending worldwide. That translates to an estimated $15 billion dollars allocated solely to mobile advertising efforts. Although Madrivo has always been an active player in the mobile channel, the company has recently implemented new strategies that will facilitate exponential growth in terms of market share and consumer engagement. In response to the surge of ad blockers hindering mobile display efforts, they also plan to enhance their native ad capabilities, securing placements that will put brands in direct contact with their ideal customers and potentially generate over 50% more views. Madrivo’s current sales executives have contributed to the brand’s rapid growth with their expertise in niche verticals. Adding Dan Buontempone’s experience from working with mobile and native ad affiliates to the mix will strengthen Madrivo’s competitive edge. Dan first took an interest in advertising while earning his bachelor’s degree at Hofstra University in Long Island, New York and now has over a decade of experience in the affiliate marketing industry. He takes pride in his ability to match household brands with accomplished publishers that can maximize exposure and forge lifelong relationships with customers. Acting as Madrivo’s newest Publisher Development Specialist, Dan adds a wide variety of affiliates to an already extensive network. His knowledge in the mobile and native arenas coupled with the vision and resources of Madrivo’s senior management will have a measurable impact on the status quo of mobile marketing. Madrivo intends to dominate mobile and native ad channels by leveraging Techtelligence -the company’s proprietary blend of technology, analytics, and data- to match the mass volume and unrivaled quality they’ve achieved through traditional email traffic. Interestingly enough, while email is still the most effective marketing method in terms of customer acquisition and ROI, less than 50% of brands have a mobile email strategy in place. In the coming year, Madrivo will provide household brands with the strategic resources and campaign management needed to maximize the return on their marketing spend. Are you looking for mobile traffic? Do you want access to offers optimized for native ad placements? 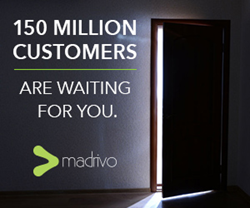 Reach out to Madrivo today for more information.